It's seriously no secret that ya girl loves to do some online shopping. As a busy momma, I need to make my life easier and let's be honest, the fact that I can shop online with or without pants is super convincing. 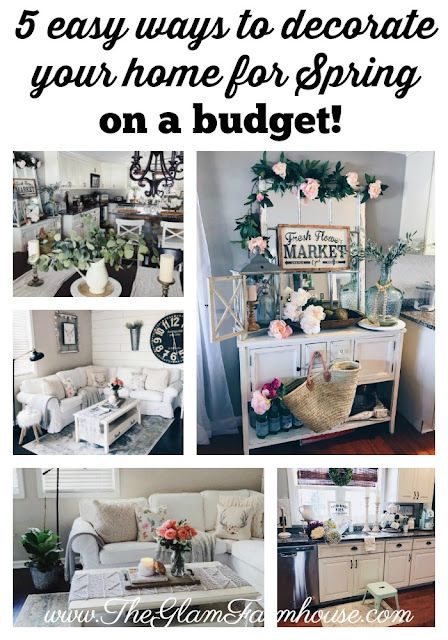 Something else I love is finding good deals on my favorite home decor! I buy SO much on eBay but up until recently didn't realize just how awesome the deals are. 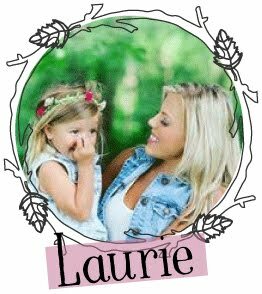 I love the selection, the prices and just how easy it is to shop the site! PLUS they have some killer sales! Like DID YOU KNOW that 69% of items on eBay ship for free?! I used to think that eBay was only used or old stuff but 81% of the products listed are actually brand new and can be purchased with the super easy 'BUY IT NOW' option. See, ya learn something new everyday! Lately, I've been checking the Home & Garden sales & events page DAILY making sure I don't miss a good sale! I've also been snagging lots of certified refurbished goodies at up to 50% the cost of buying something brand new. You can check out the daily deals on eBay here. Since we only have hardwood floors here at the Scardina Casa I was super excited to see the SHARK ROCKET vacuum I have for a STEAL offered during on of their recent sales & events. 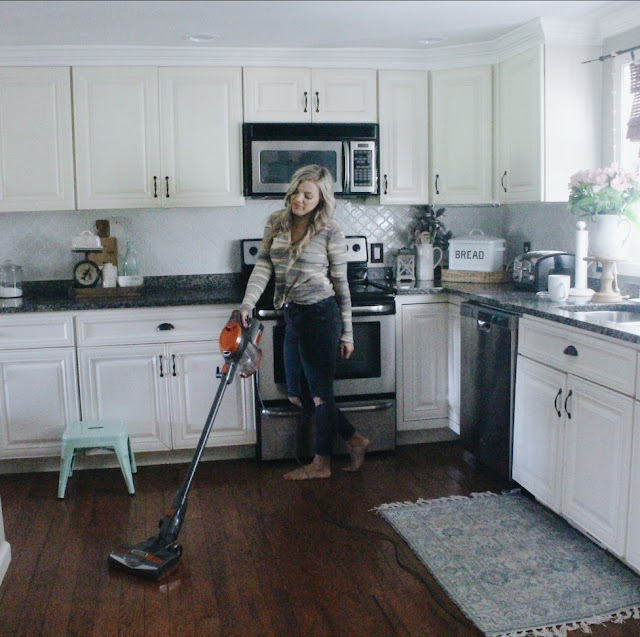 Honestly ya'll I hate vacuuming and well, cleaning in general but this thing makes my life SO much easier since it's so light! Perfect for hardwood floors! But also great if you have lots of area rugs like I do. I recently snagged the softest sheets EVER HERE for less than $30 ya'll. I love them so much I ended up buying a few more sets to give away for Christmas gifts, because I mean, WHO DOESN'T LOVE SOFT SHEETS? ALSO-probably my favorite purchase to date is this super perfect bathtub tray! 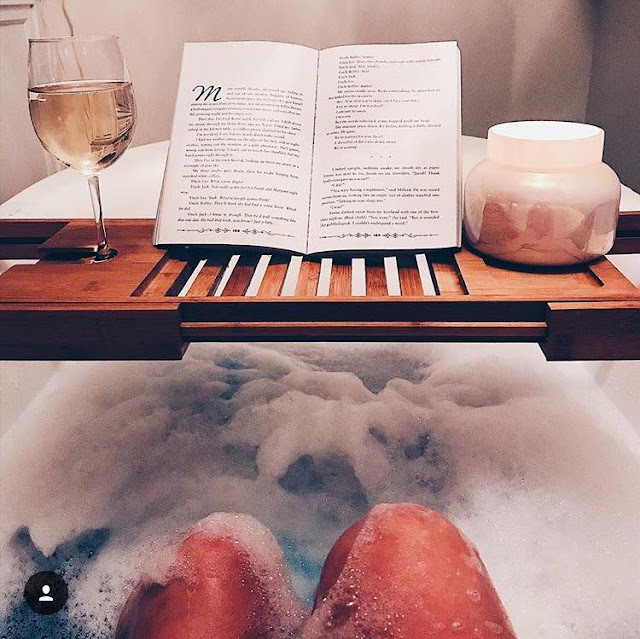 I can't even begin to tell you how lux it feels to soak in the tub and have my books, wine & phone handy, but it also holds my favorite candle perfectly as you can see! I was also super excited to see they have my enamel bread bin on the site, along with lots of other goodies in my kitchen. I get asked a ton about it so I was excited to see it on eBay. I used to use it mine for bread storage but now I keep my cookbooks in it. I seriously do love it! And that it doubles in practicality & prettiness! Some tips & tricks for snagging the best deals? 1. Don't underestimate refurbished anything! I've snagged so many goodies for half the price because they were refurbished and not brand new, search for products that are CERTIFIED REFURBISHED. 2. Type NEW beside the product you're looking for in the search bar to make sure you're getting a brand new product. You can also add the "FREE SHIPPING" filter which I personally love because I hate paying shipping. 3. CHECK YOUR SELLERS RATINGS. This sounds obvious but this is a great way to make sure you'll get the product you've purchased and that it's as described. I honestly LOVE eBay and I think ya'll will be surprised to see all the deals offered daily on the site! Have you shopped eBay before?! So NOW I'VE GOTTA KNOW. How do you eBay?!! 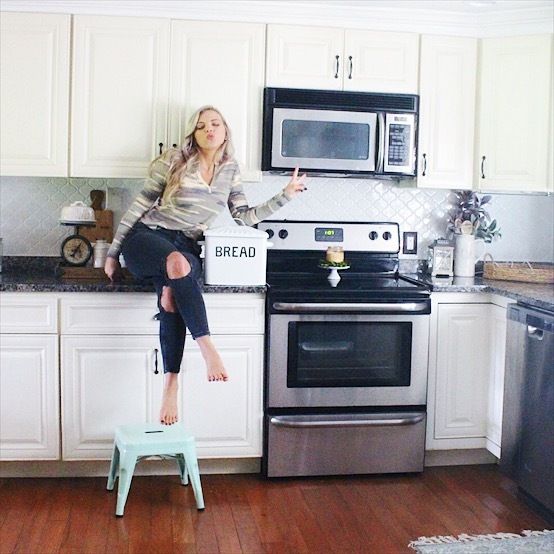 SHOP MY FAVORITES FROM EBAY below! Surveys for the items are generally positive yet there has been Emily Blunt Skin Care a few protests worth looking at. 5 easy athleisure outfits for Fall! My Favorite Budget Friendly Fall Decor!